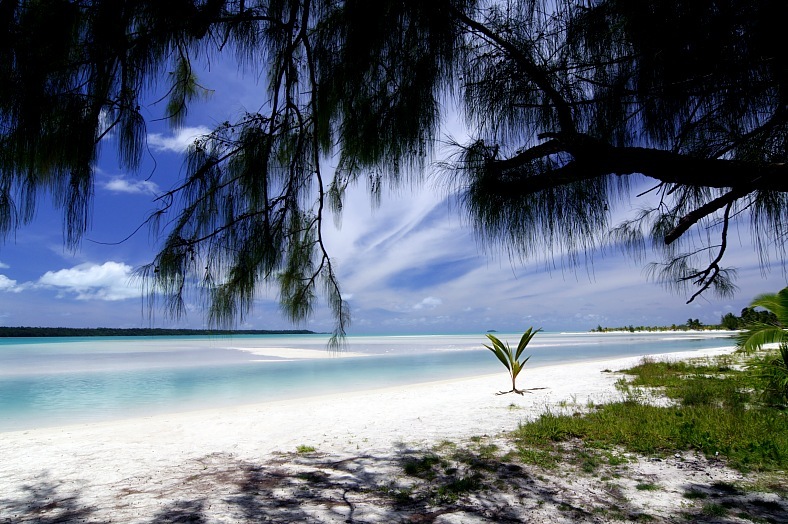 Cook islands travel. Crystal clear water and white coral sand. Aitutaki lagoon, Cook Islands tours - vacation travel photos.